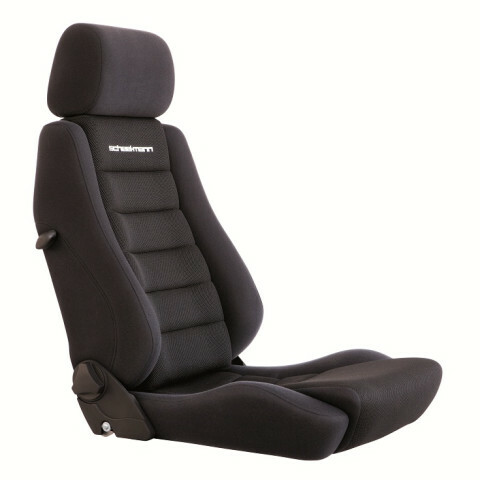 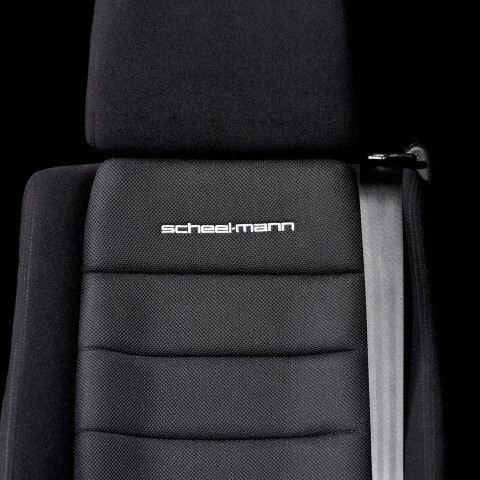 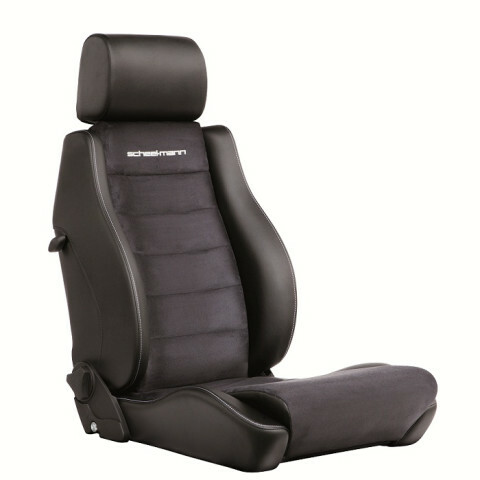 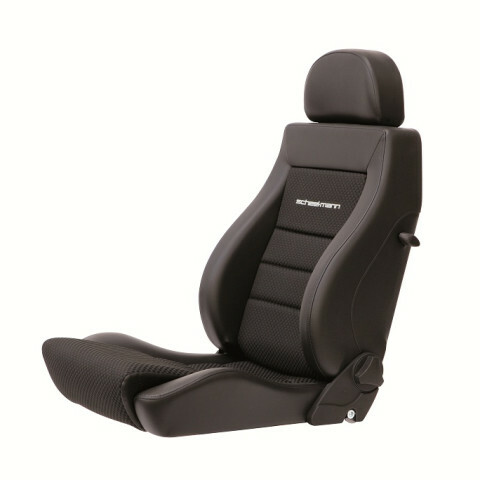 The Sportline seat has large bolsters, but is narrow at the top, it is the perfect choice if you want optimum support, and also an application where space is at a premium. 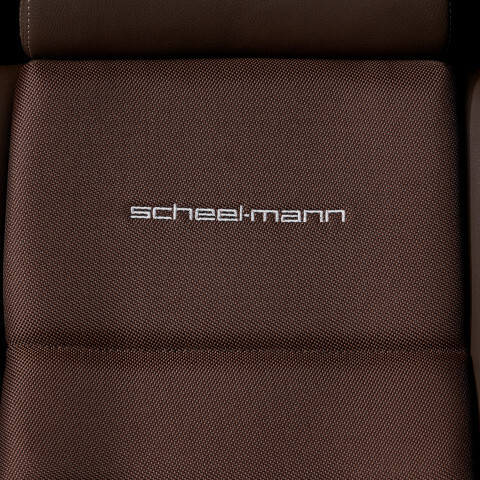 Supportive with larger bolsters than the Touring model. 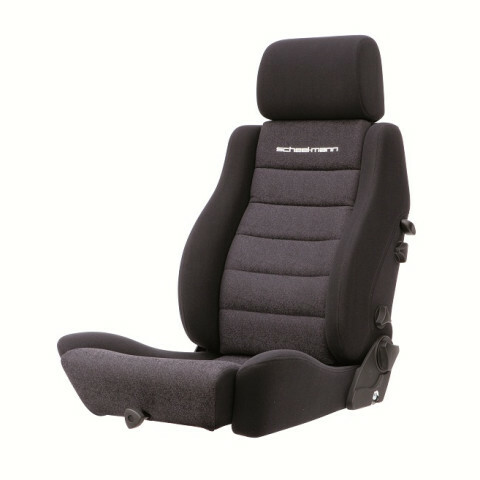 The Vario model seat is 10 way adjustable to find the perfect ergonomics for you. 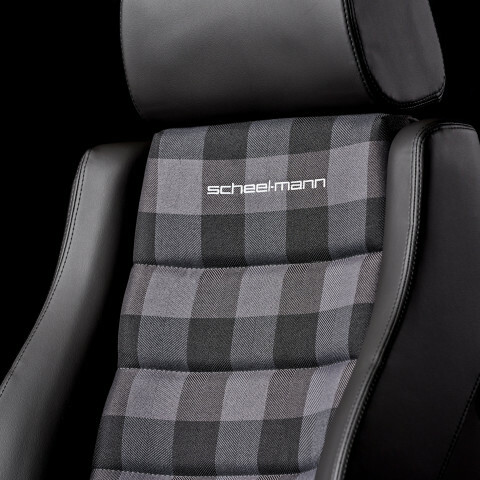 The XXL version has a taller backrest to fit even the tallest driver.